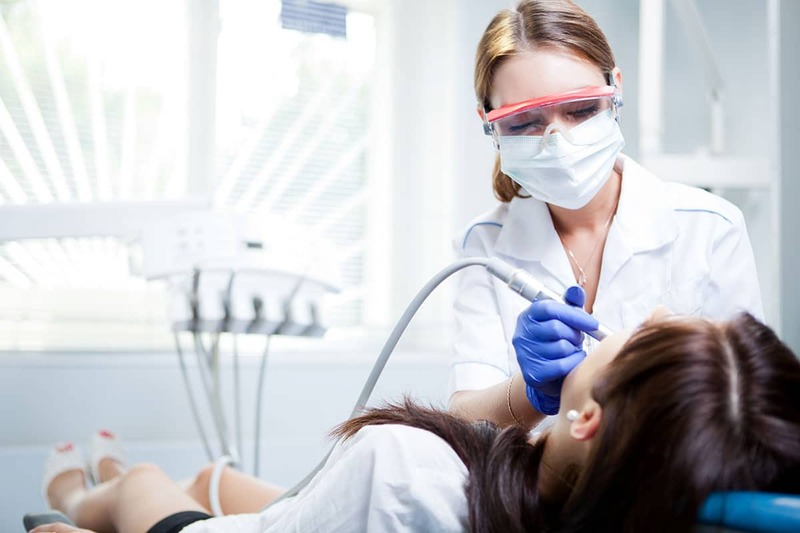 If you are a medical practitioner or a dentist running your own business and being in charge of your private practices, multitasking between your role as a doctor as well as ruining your medical business can be really draining. 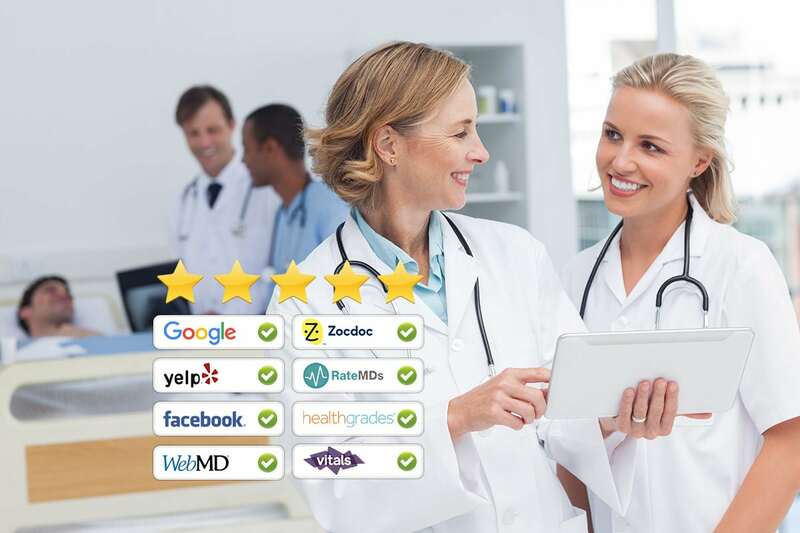 This is where Score My Reviews can help you build up your online reputation while you focus on your patients. Potential patients, consider online reviews as their convincing tool and decision maker whenever they search for local and new medical practitioner. Every time you serve your patients with the quality of service, you also deserve receiving positive online reviews. Unfortunately satisfied patients usually stay silent unless you ask them and make it easy for them to leave you a review. Score My Reviews provides an automated, easy and effective way to collect hundreds of positive reviews on sites that matter the most to your business. Score My Reviews gives you the power and flexibility to build your online reputation! 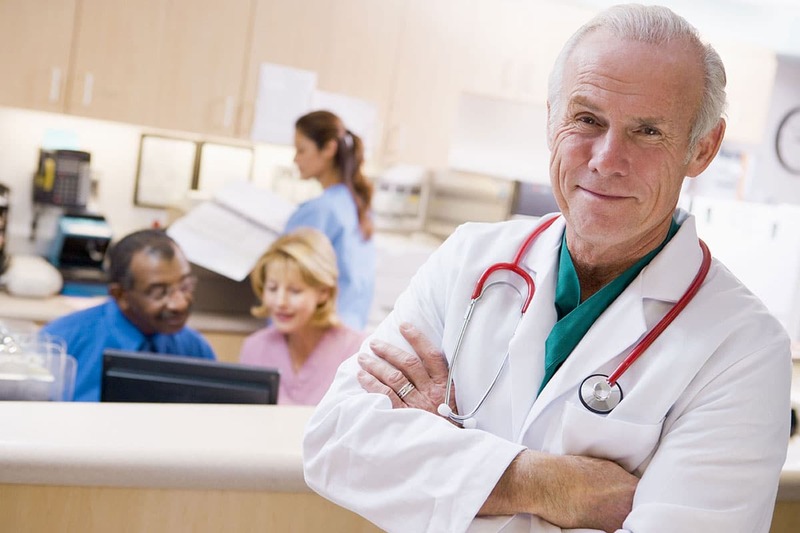 With our automated system, you can easily request reviews from your patients. When your patients receive the review request, patients with a positive experience are taken straight to the review sites of your choice to leave positive reviews. Our system can detect potential unhappy patients and send them to a private feedback form, which only you will receive and read. At this point, they have expressed themselves, their review is not published online and you can reach out to them and solve the issue. Ready to get more reviews with Score My Reviews? Monitor and manage your online reviews from different review sites including, Google, Yelp, Facebook and more all in your single dashboard. With our application you will receive instant alert, anytime a new review is posted online. You will not only see the notifications in your dashboard but also will receive real time email alert. Our system generates detailed instant reporting and analytics including charts, graphs and historical data. You can sort and filter the information to better understand the state of your online reputation. With our application, you can filter all the four and five star reviews from different review sites and automatically stream them to your website to build trust and convince new patients to choose you over competitors. Online reviews are a crucial tool for patients or potential customer to spot and assess the best doctor, dentist and specialists. It is in fact, the best influence to your next patient to make a decision to go with you or your competitor. Your online positive reviews can prove that you are the best fit for what they need.